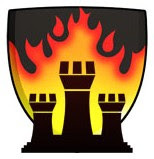 The Knights of Castle Kimbark: Shulman is U.S. Champion! 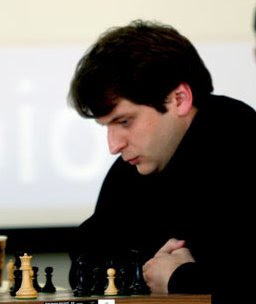 The new United States Chess Champion is Chicago-area Grandmaster Yury Shulman, a member of the new Chicago Blaze chess team. Details at USCF. Anna Zatonskih won the women's title (her second time, I think) beating incumbent Irina Krush and others in a tough tournament. More as I have the time. Congratulations to Yury and everyone else.